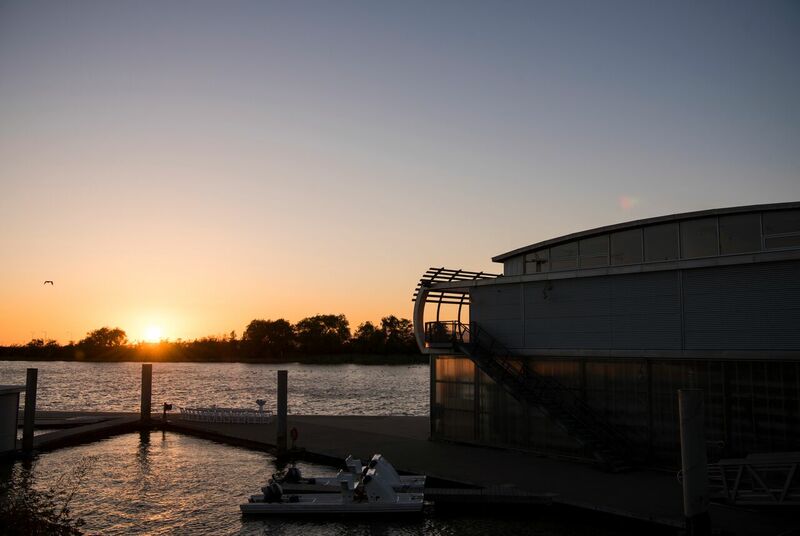 The UBC Boathouse offices will be closed from April 19 – 22 for the Easter Long Weekend. Response time to email & voicemail may be delayed. Have an amazing weekend!